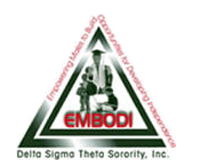 The EMBODI (Empowering Males to Build Opportunities for Developing Independence) program is designed to refocus the efforts of Delta Sigma Theta Sorority, Inc., with the support and action of other major organizations, on the plight of African-American males. 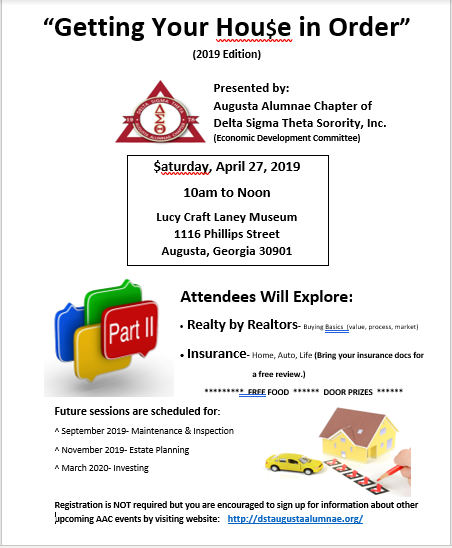 Both informal and empirical data suggests that the vast majority of African-American males continues to be in crisis and is not reaching its fullest potential educationally, socially and emotionally. EMBODI is designed to address these issues through dialogue and recommendations for change and action. EMBODI addresses issues related to STEM education, culture, self-efficacy, leadership, physical and mental health, healthy lifestyles choices, character, ethics, relationships, college readiness, fiscal management, civic engagement and service learning. 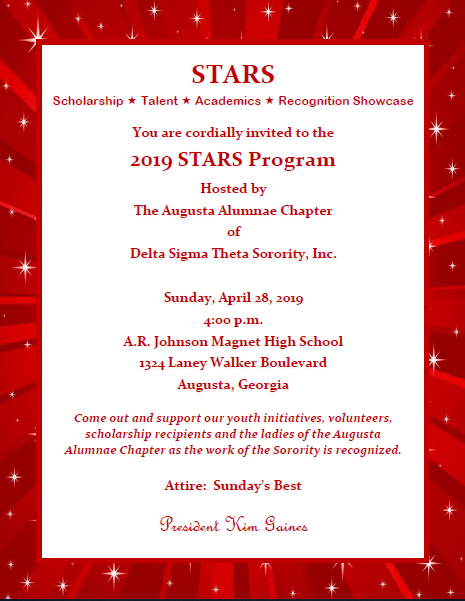 This website is the sole property and responsibility of the Augusta Alumnae Chapter of Delta Sigma Theta Sorority, Inc.